The Adarna, announce their upcoming international tour to entertain the US troops stationed in the Middle East and Southwest Asia from Dec 2015-Jan 2016. 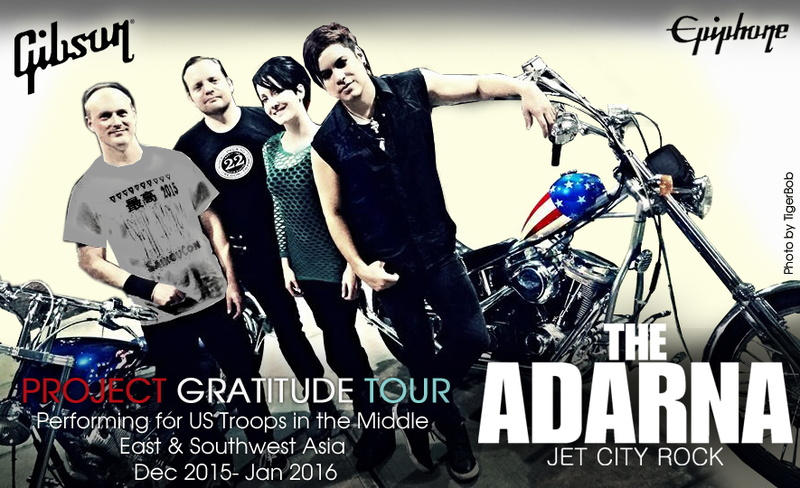 This will be the first international tour for the Jet City Rockers and an opportunity to show their gratitude to the brave men and women who are unable to spend the holidays with their loved ones. To accompany the tour, The Adarna will be releasing a special album only available for the troops stationed abroad entitled “Project Gratitude.” Project Gratitude will include remastered singles from their first two albums and 3 debut songs (Lithium Kiss, These Monsters, and Firefight). The latest singles were recorded with, Emmy Award winner Greg Tobler and produced by Len Hotrum while the band was on tour in Connecticut. 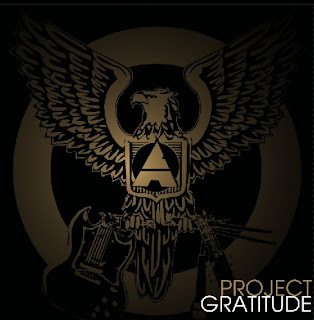 Project Gratitude is sponsored by Armed Forces Entertainment, the official Department of Defense agency for providing entertainment to U.S. military personnel serving overseas, with priority given to those in remote and isolated locations since 1951. Due to operational security, the locations of the events are not able to be released prior to the performances.